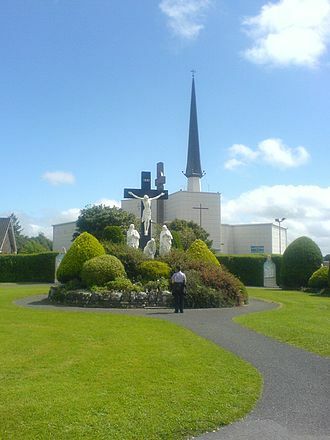 The Knights of St Colombanus annual pilgrimage to Knock shrine takes place Sunday May 27th. Leaving from Midleton Park Hotel, 7.30am. Names to 0879867058.